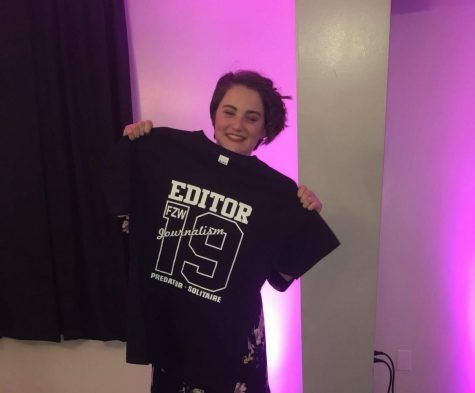 As Editor in Chief, senior Chloe Miller delegates workload between staff and editors and helps to work through issues that come with producing The Solitaire. Her favorite beat is Opinion because she enjoys the chance it gives writers to include personal ideas. She describes herself as an outgoing and personable individual. Her dream is to become a politician in some shape or form.